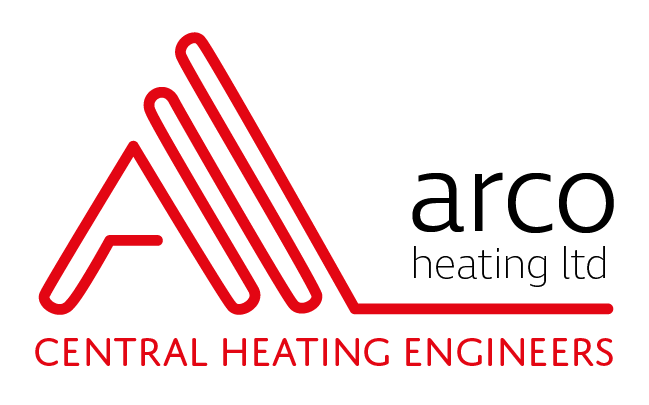 If you are about to embark on the exciting prospect of updating your kitchen, Arco Plumbing and Heating would be happy to help. Our engineers are experienced at fitting the pipes for kitchens as well as installing new kitchens. Tip 1: taking the time to think about where you want your plumbing to go will save you future hassle, money and time. How many appliances in your kitchen will need a water supply? Does your outside area need a tap? Do you have the space for a tap at the front of the property for washing the car and how about one out the back to water the garden and the family dog….? Tip 2: When fitting the plumbing for a kitchen, think about the order of when things get done. It may sound simple, but plumbing should be installed before any kitchen units or cabinets are fitted. If you change your mind about where you want your dishwasher to go it will be a plumbing problem more easily rectified. Tip 3: A kitchen is usually designed in a way that means the washing machine and dishwasher are adjacent to the sink. The reason for this is to allow the route of the pipes to have as few connections as possible which means that the water can run more freely. Tip 4: Nowadays, having an island in the middle of the kitchen is very popular. If you want to have a sink in the island, make sure you consider how the pipes for water and waste will be hidden under the floor. Tip 5: Some washing machines and taps need a certain amount of water pressure to work well. Before making any expensive purchases, find out the pressure of your water. Tip 6: Many fridge manufacturers are now producing American-style fridges with an ice maker. If this is something that appeals to you, a water supply will need to be put in place where the fridge will go. Whatever the size of your kitchen project, plumbing will be an integral part of the planning and design. These tips should help you to avoid errors, problems and expensive changes to the work midway through.